Alcorn Recovery provides a friendly, professional service for all of your recovery and automotive needs. This is offered 24 hours a day, 365 days a year and is highly specialised in all areas. 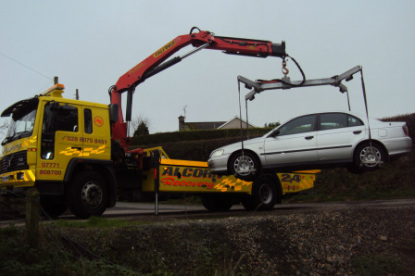 Our customer care is off the utmost importance so we ensure a workforce of prompt and courteous Recovery Operators who provide a fast and efficient vehicle recovery/breakdown service on a local and national basis throughout Northern Ireland. breakdown services to suit your needs. Our skilled staff will bring their experience and expertise to the task at hand. ability to deal with any type of car and van rescue/recovery.